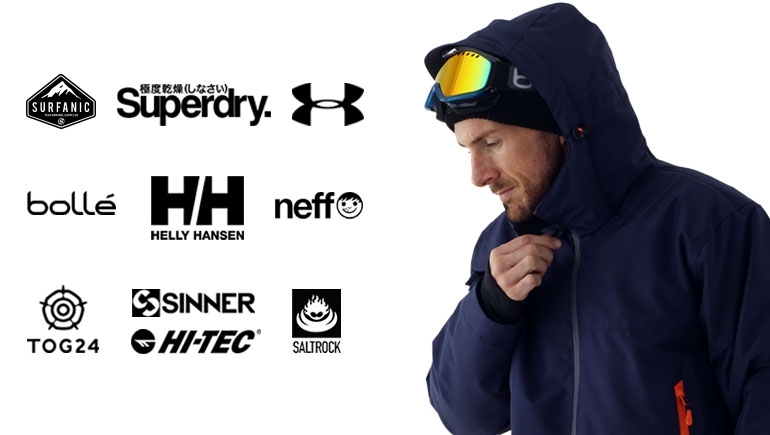 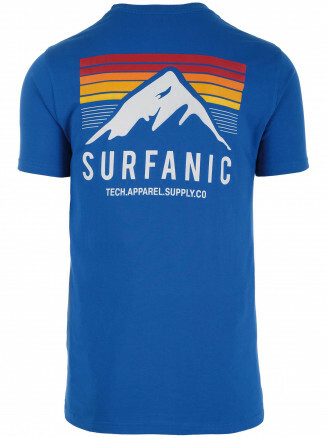 The core of every summer wardrobe! 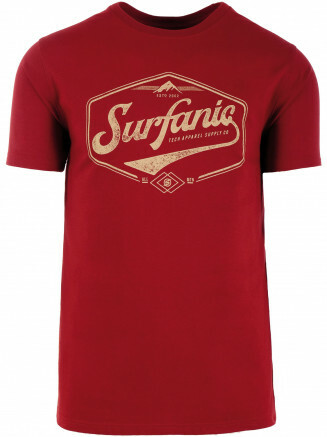 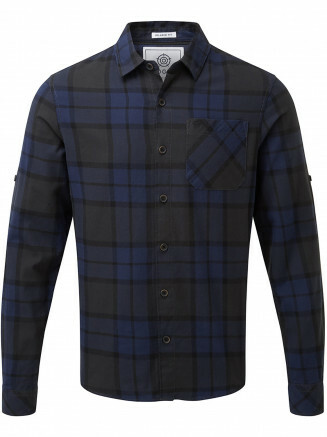 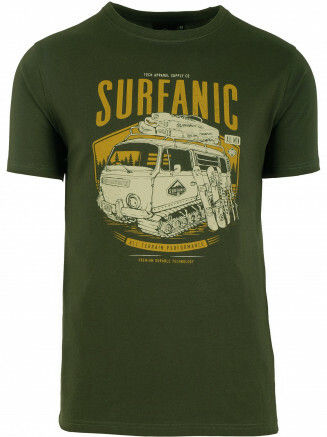 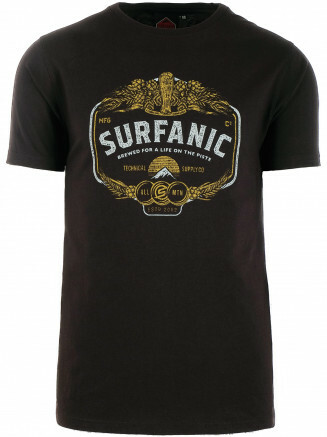 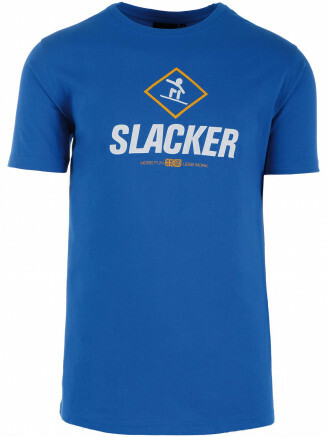 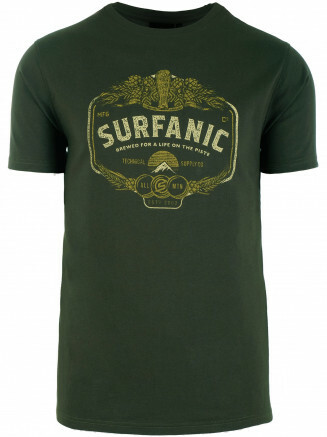 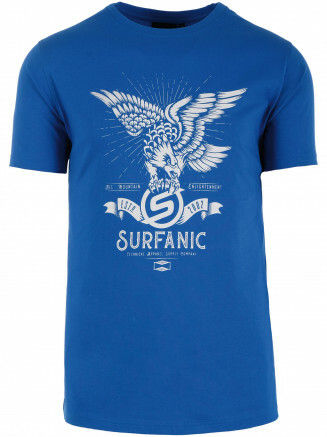 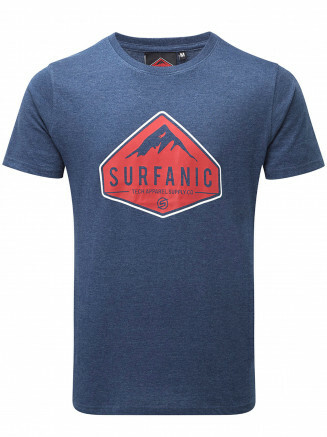 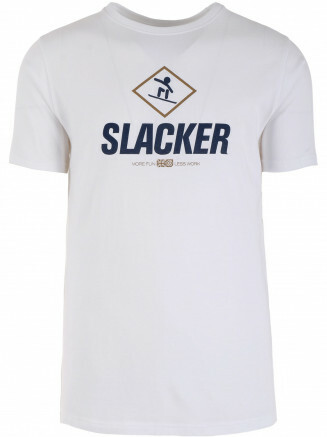 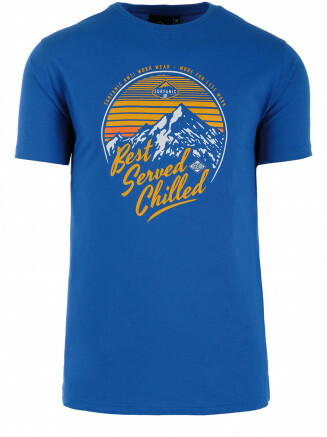 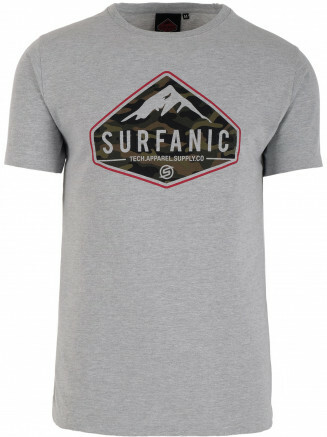 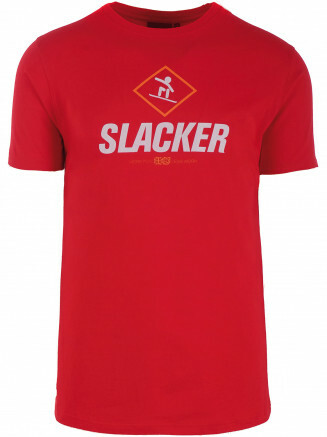 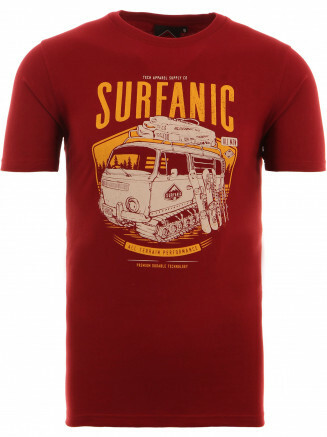 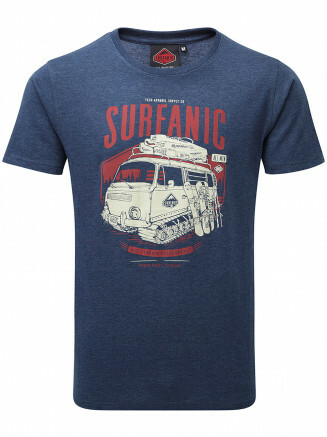 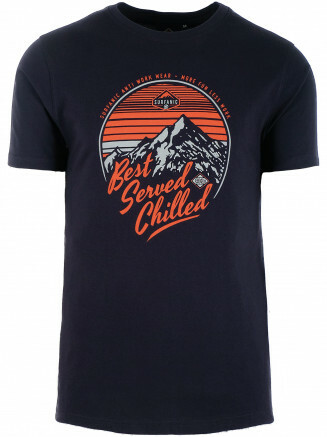 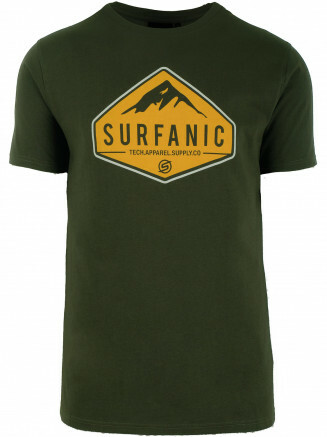 Surfanic mens surf T shirts are designed in a variety of styles this year including new prints and washed out finishes. 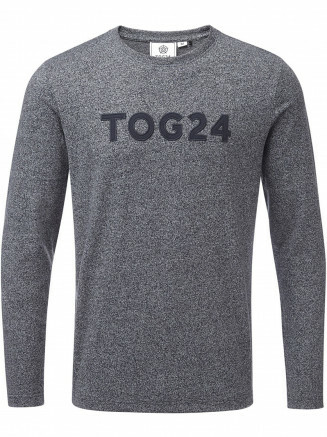 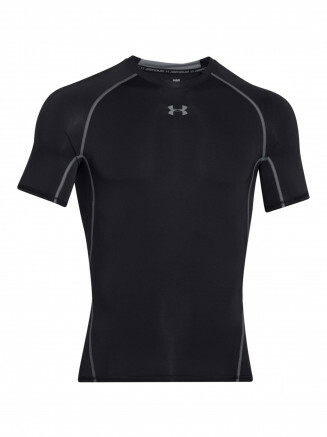 Each mens T Shirt is contour fit and 100% cotton, so your t shirt will be comfortable all day long.